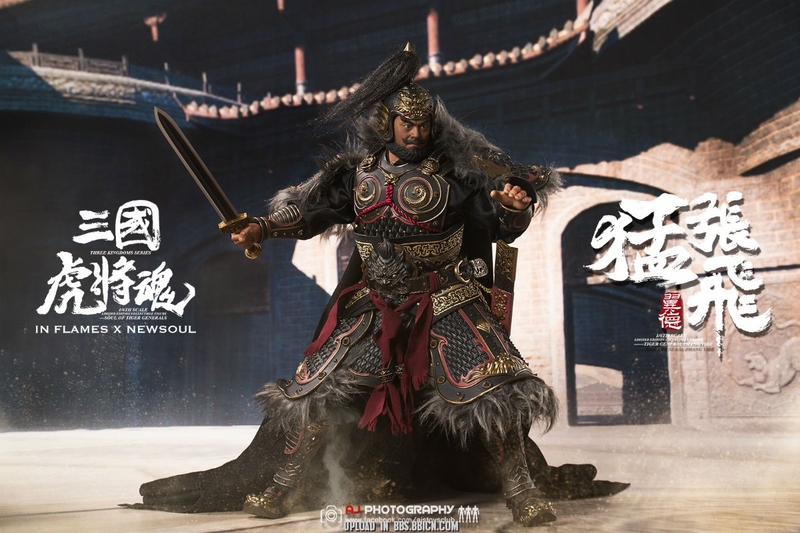 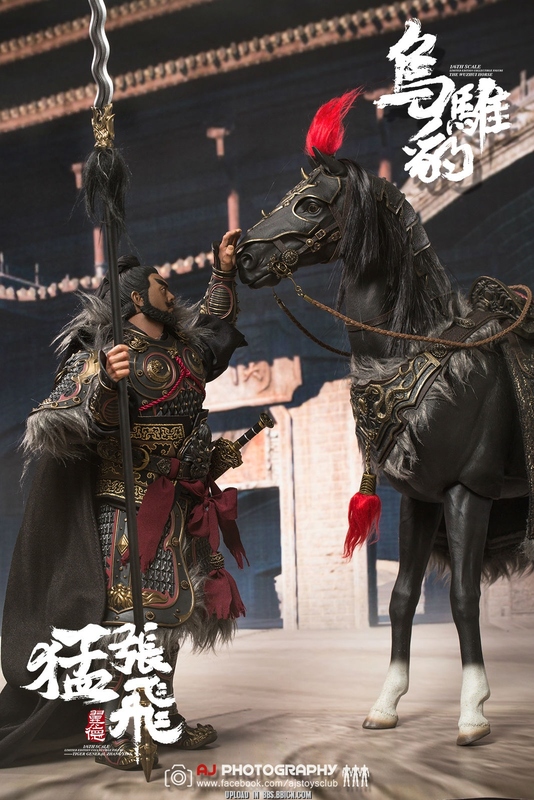 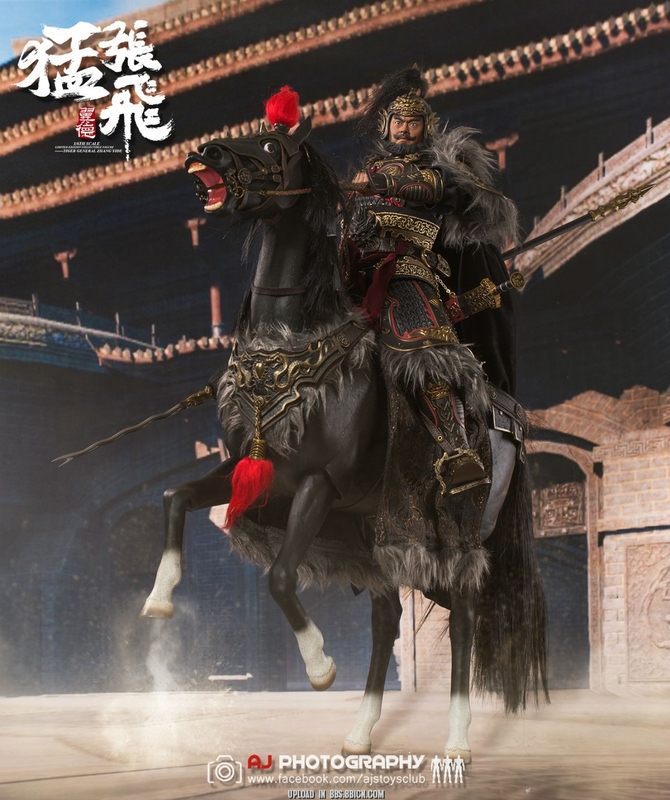 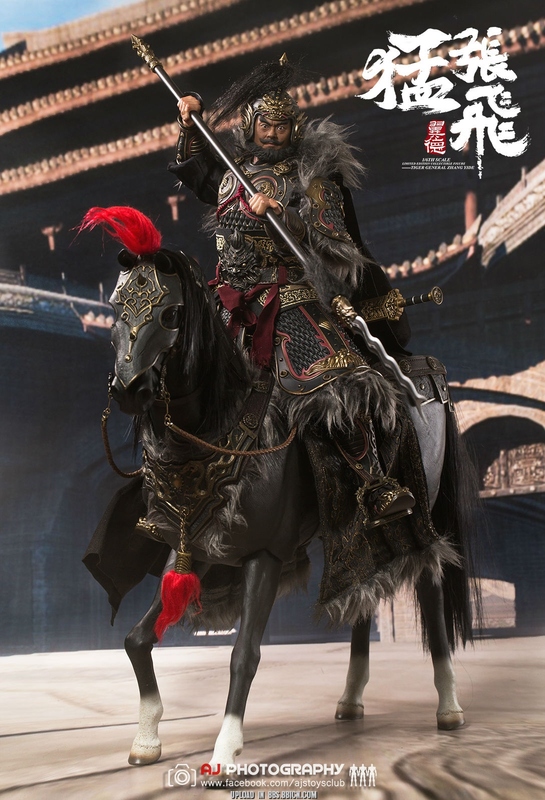 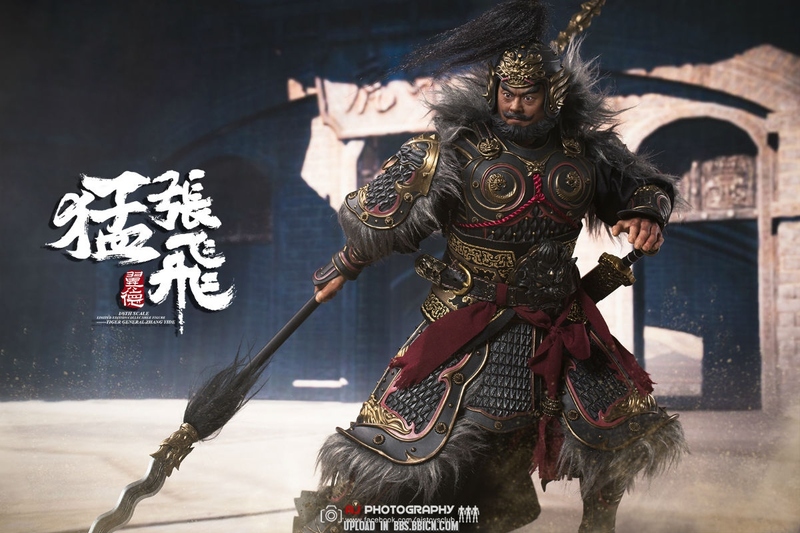 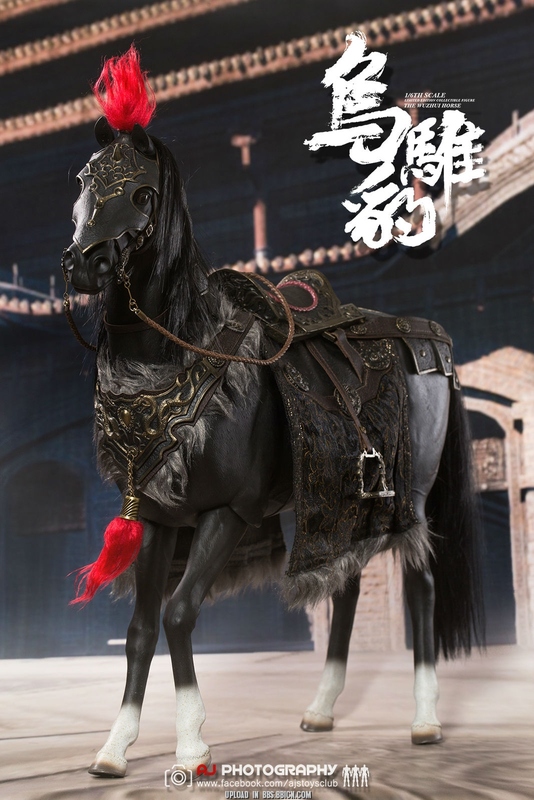 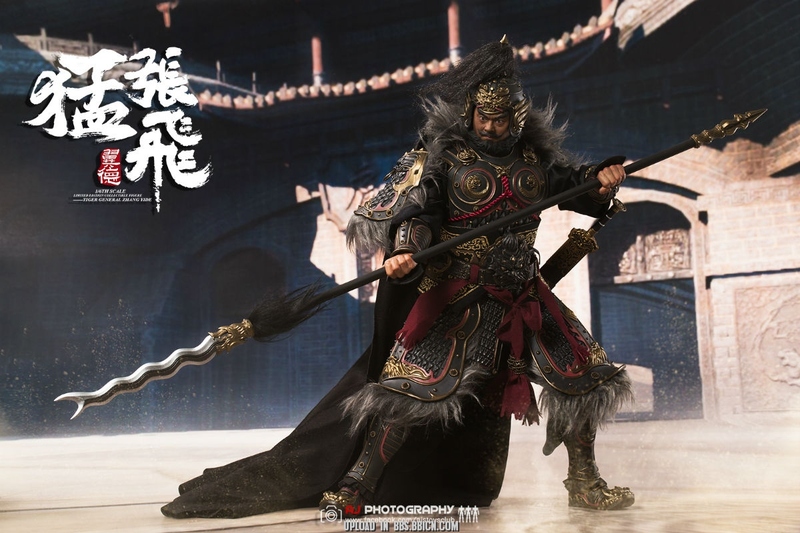 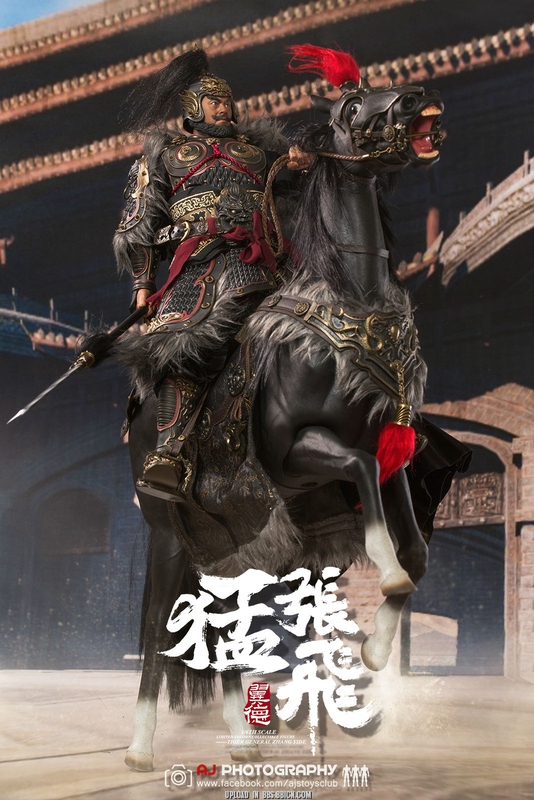 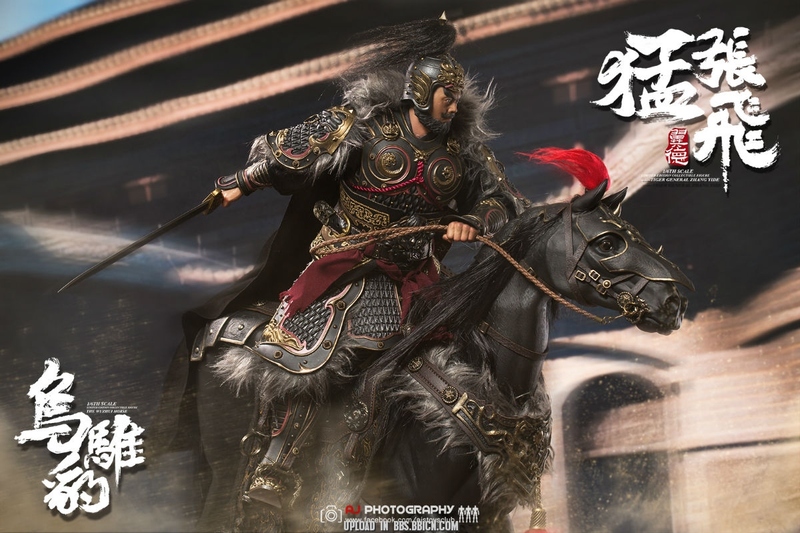 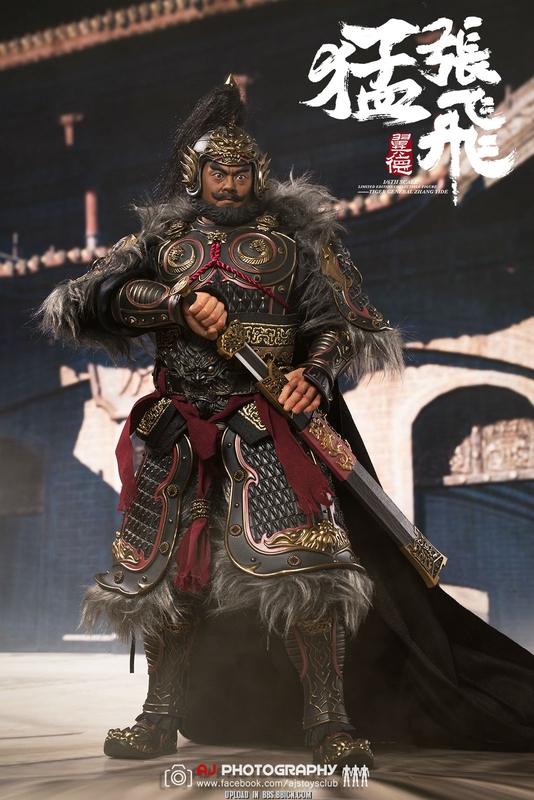 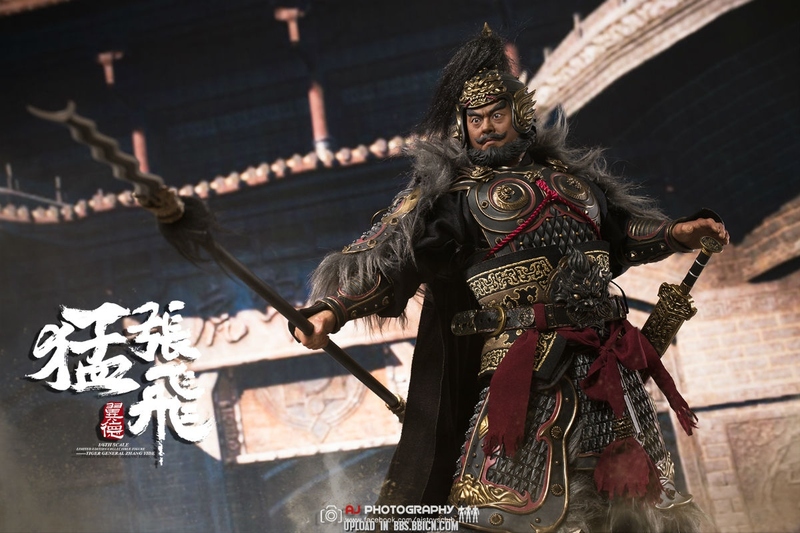 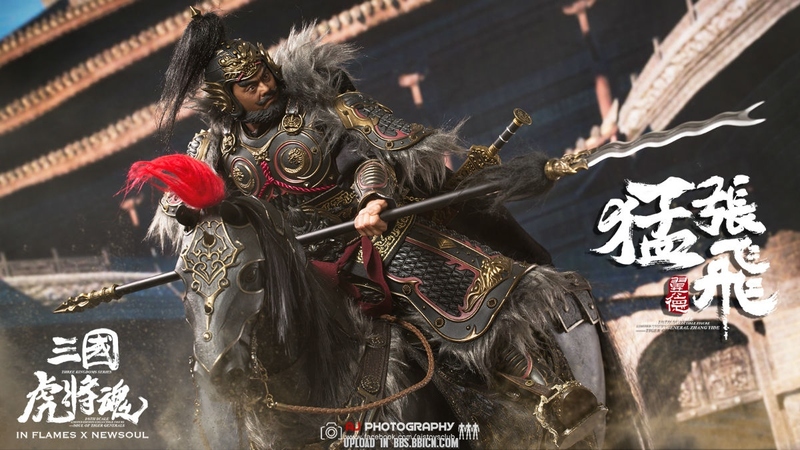 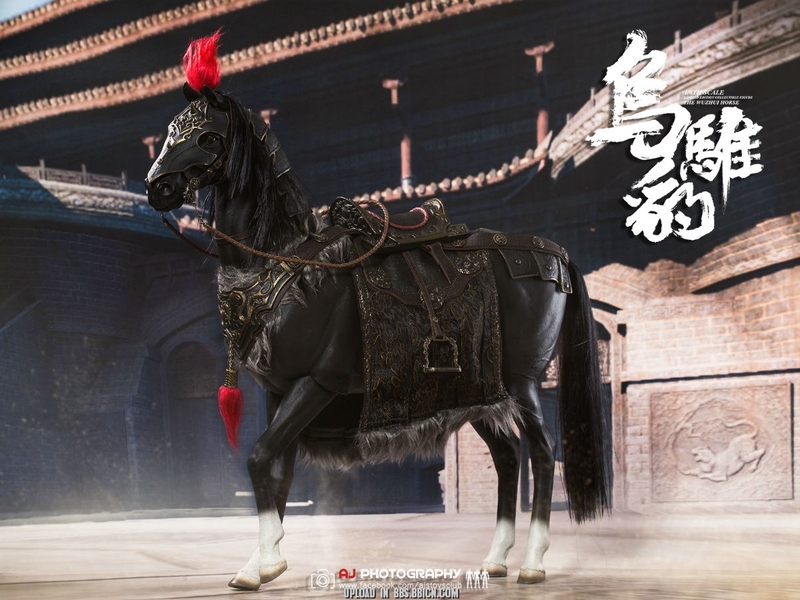 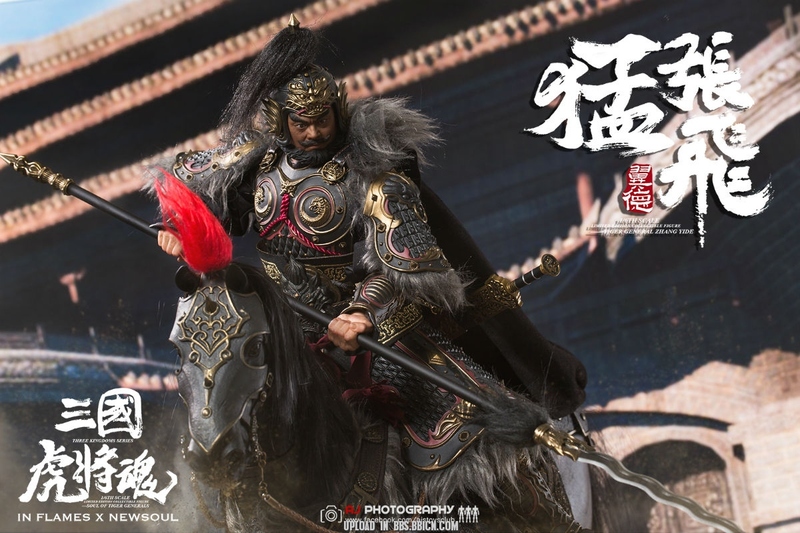 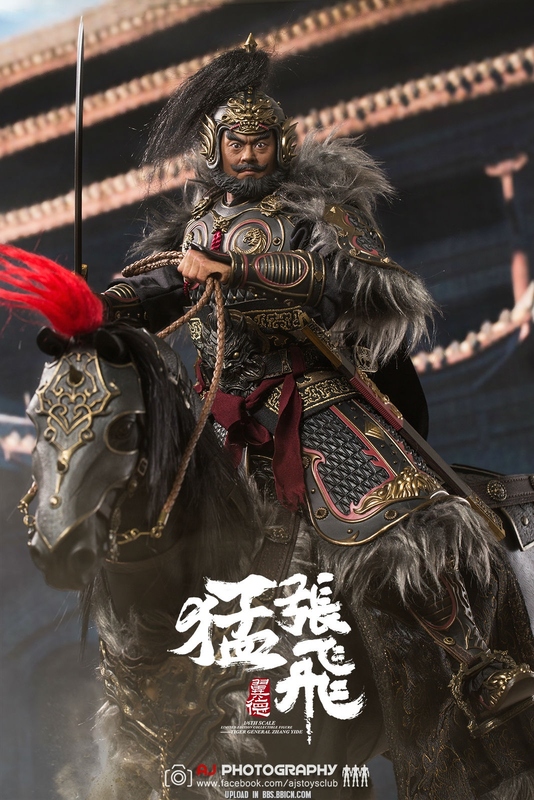 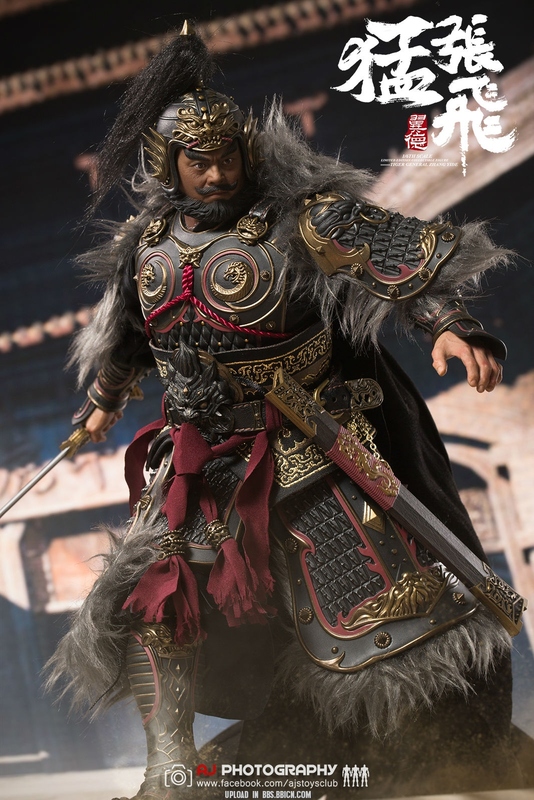 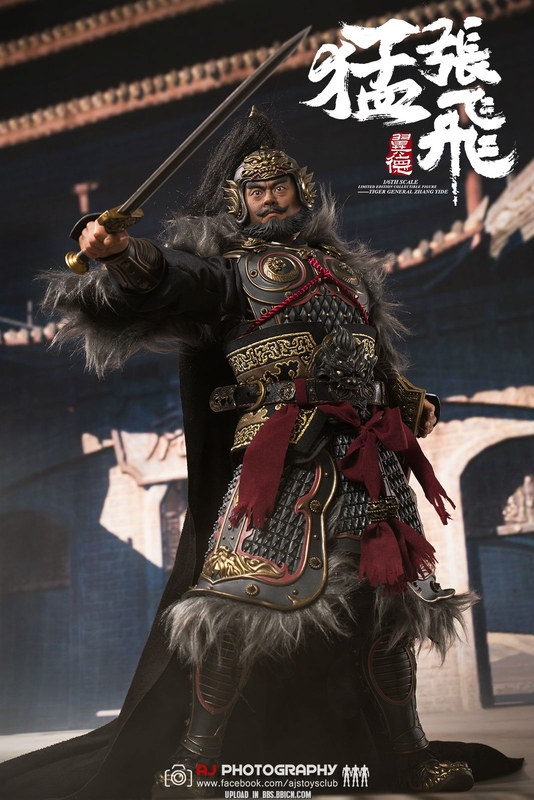 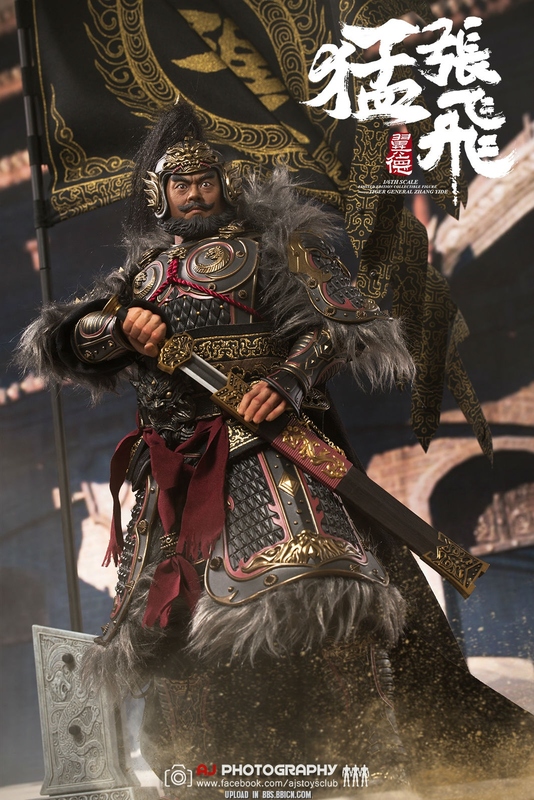 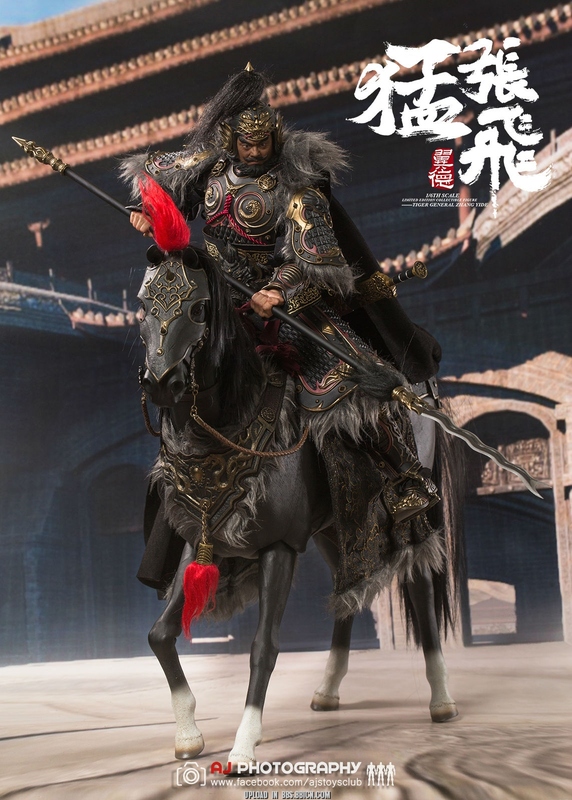 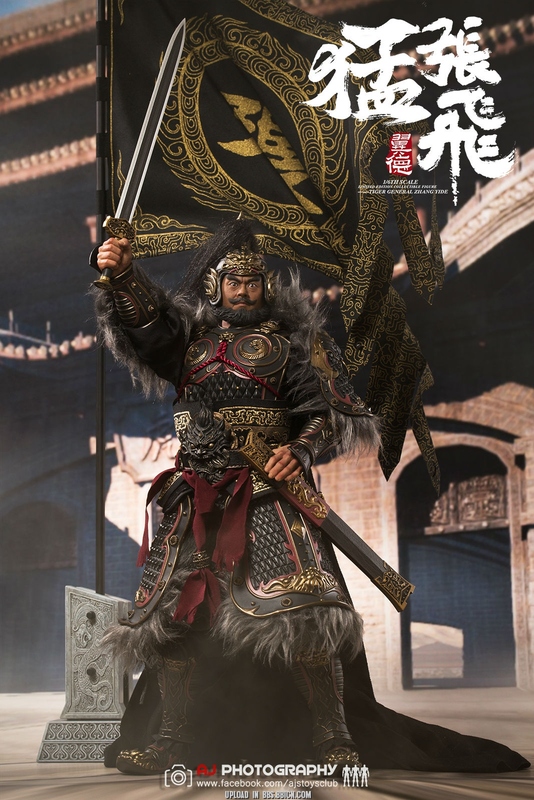 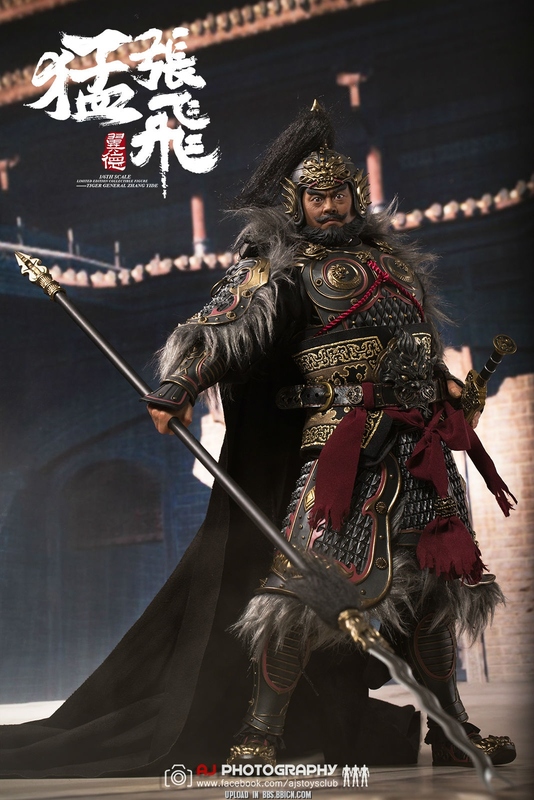 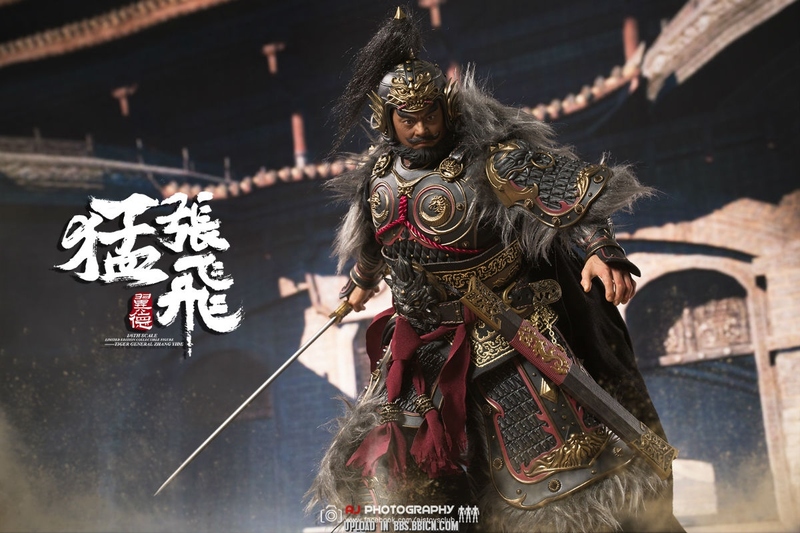 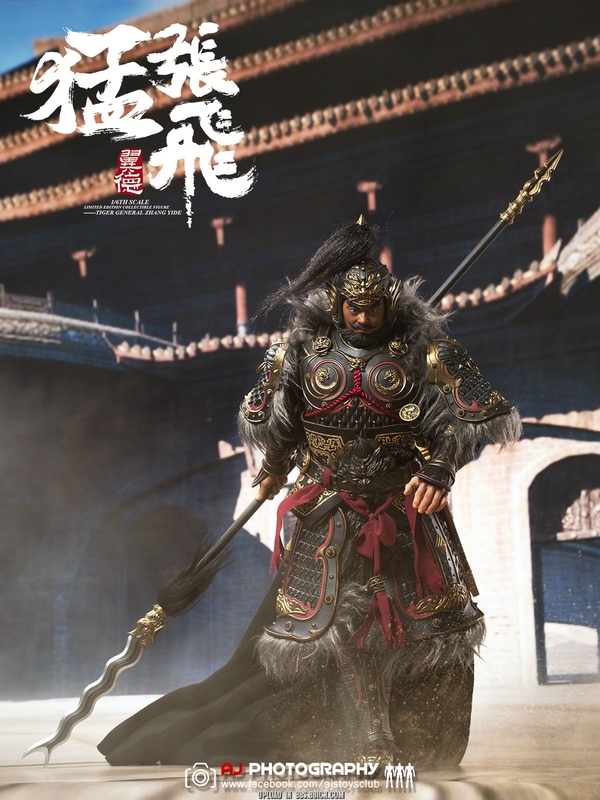 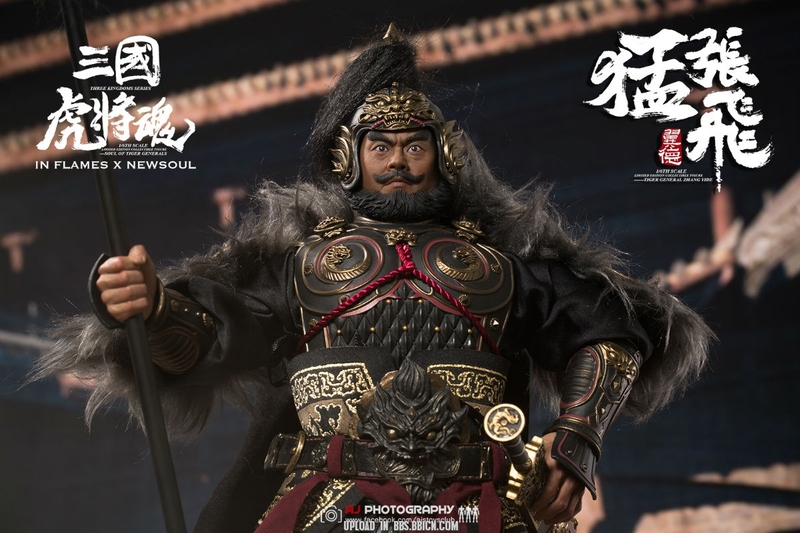 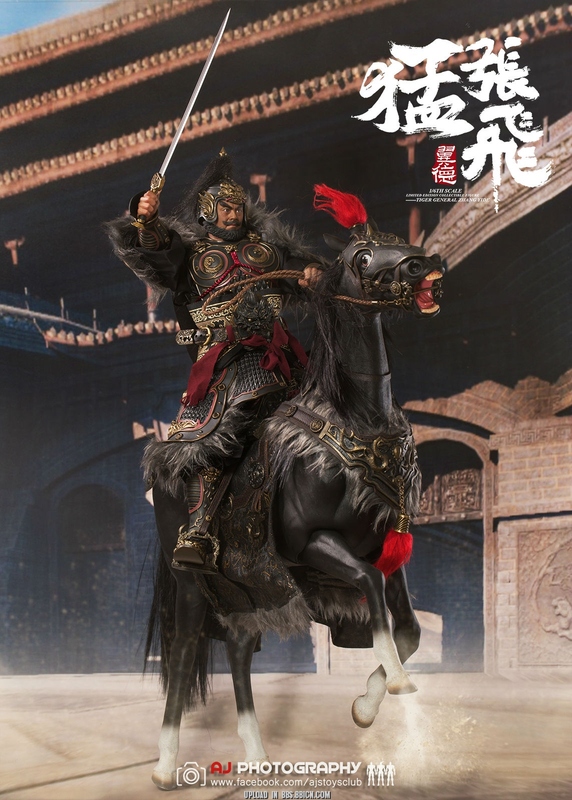 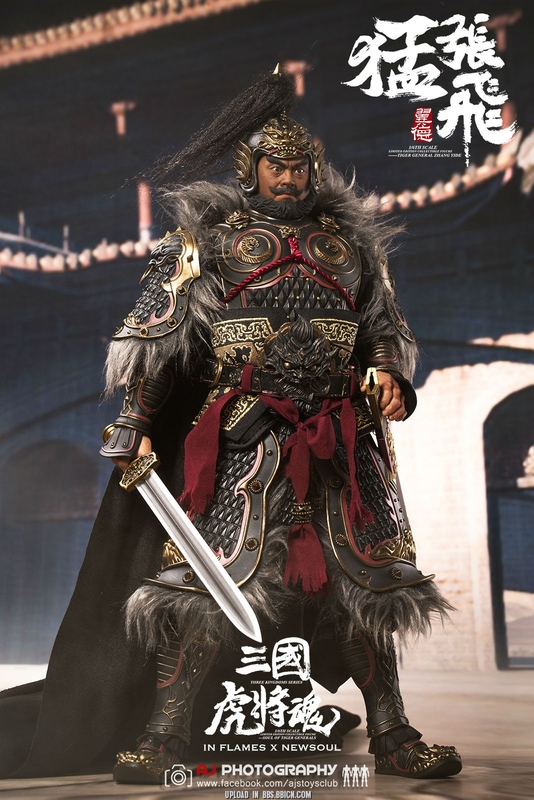 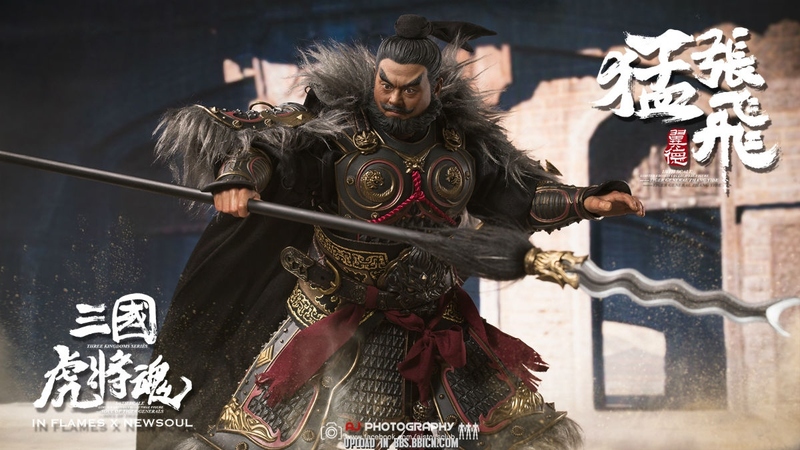 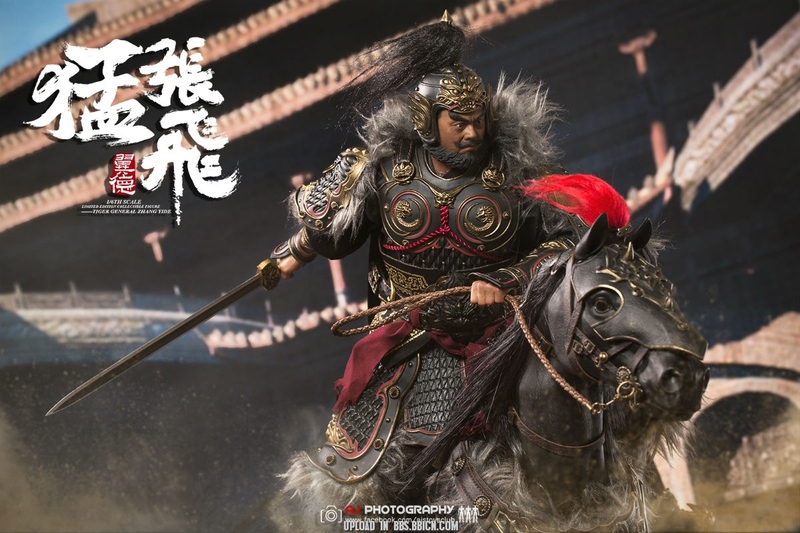 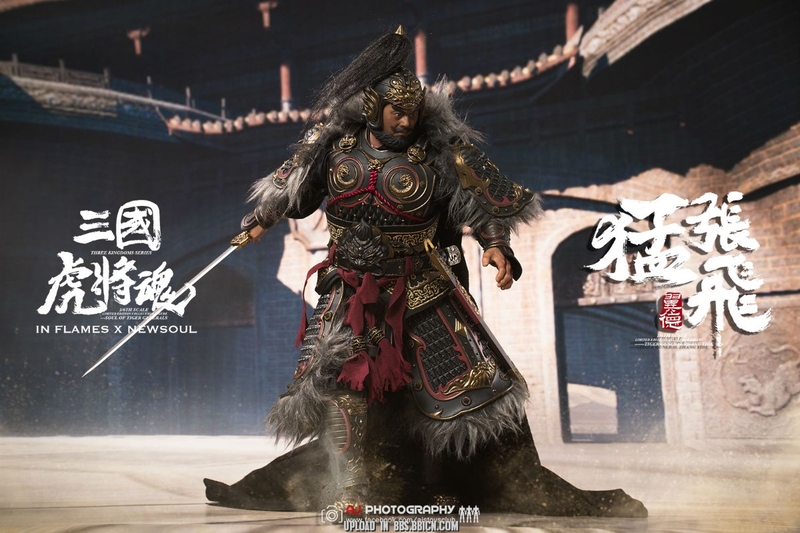 AJ开箱：Inflames Toys 1/6 “三国猛将魂”张飞-翼德+乌骓豹+战旗兵人在线 - Powered by Discuz! 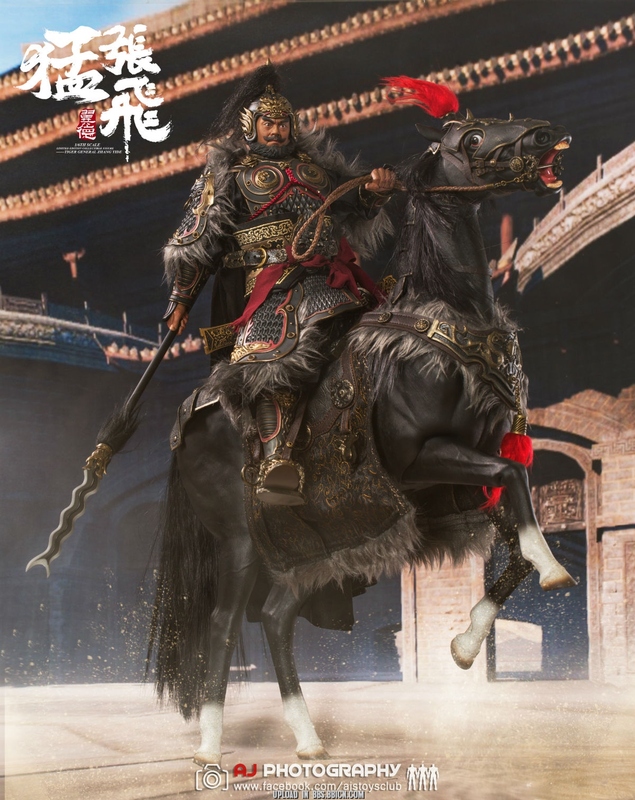 犹大 + 4 + 4 很给力! 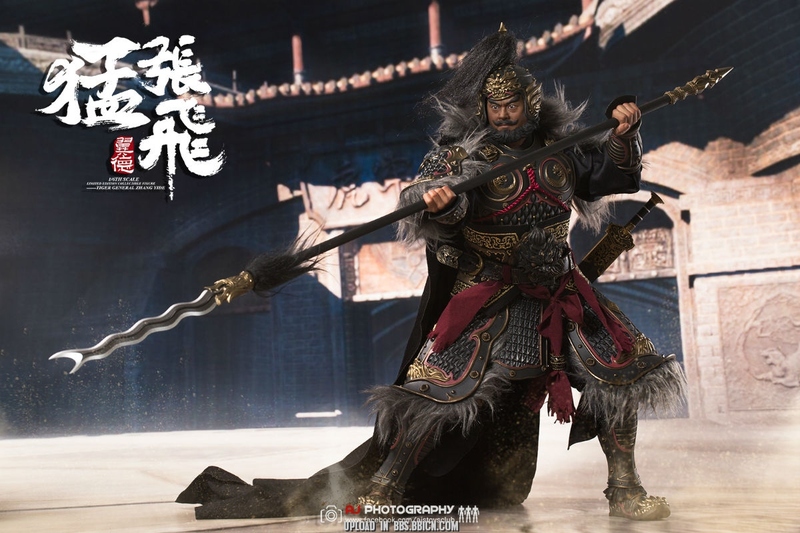 GMT+8, 2019-4-21 11:17 , Processed in 0.387045 second(s), 33 queries .